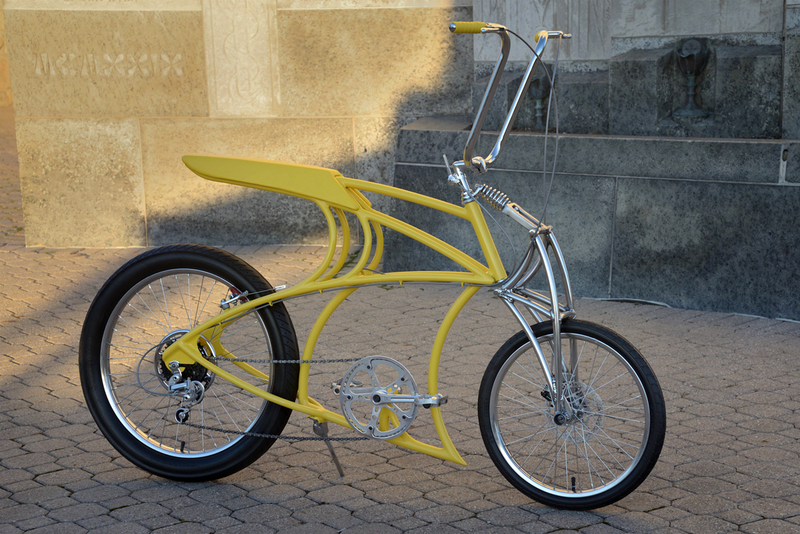 Custom designed and hand fabricated muscle bike. 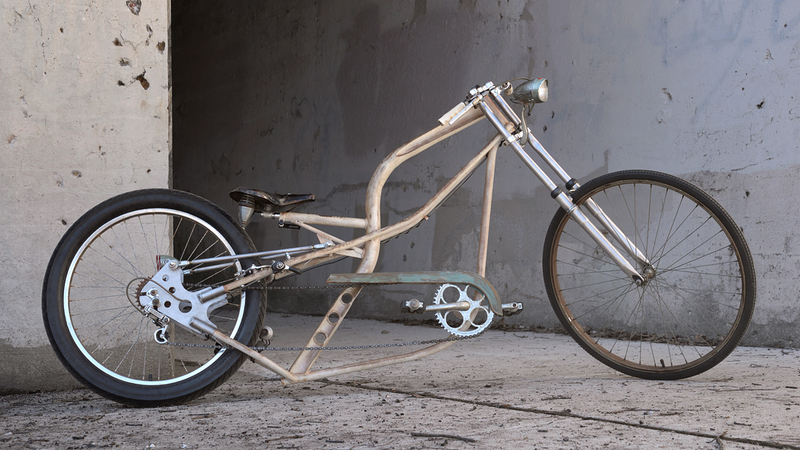 Custom designed and hand fabricated cruiser. 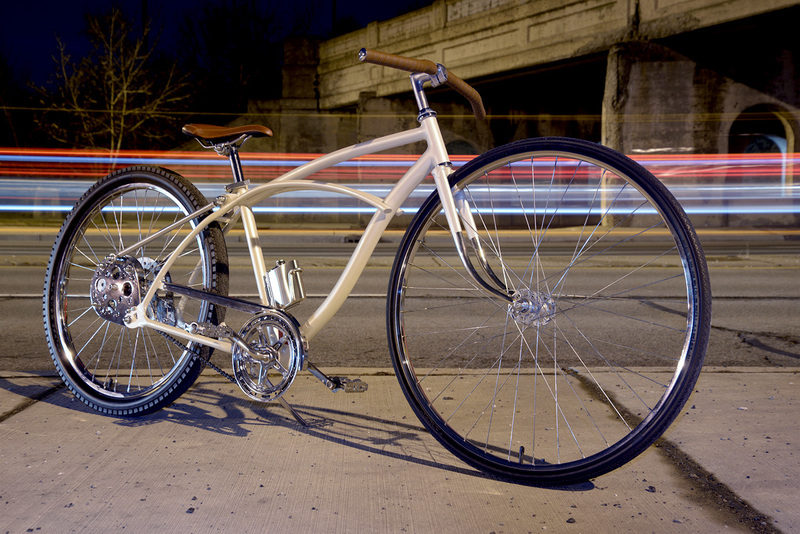 Custom modified and hand fabricated cruiser. 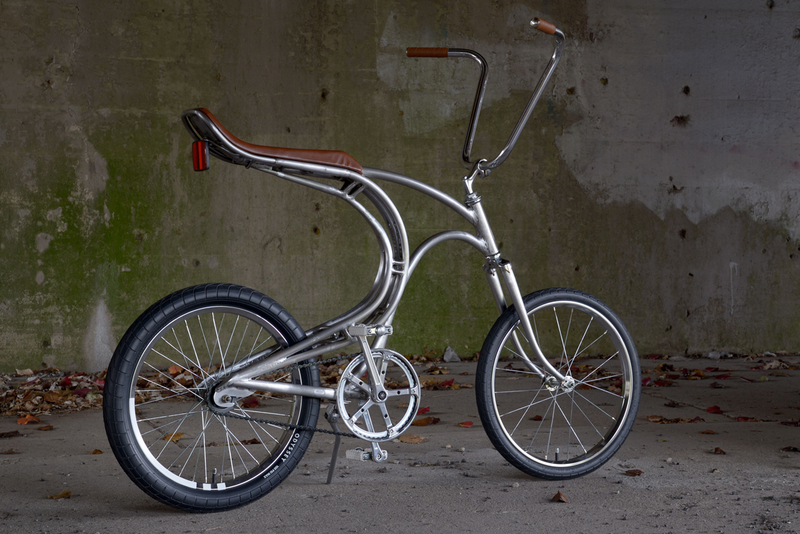 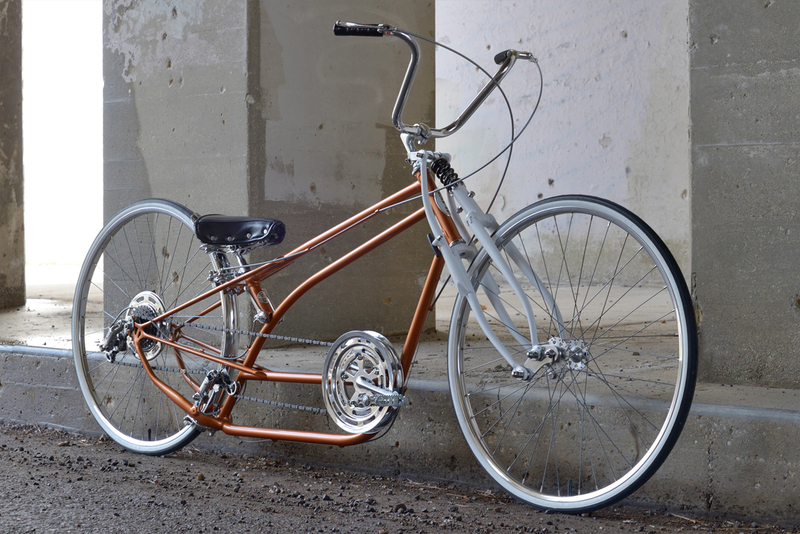 Modified Huffy Sante Fe beach cruiser. 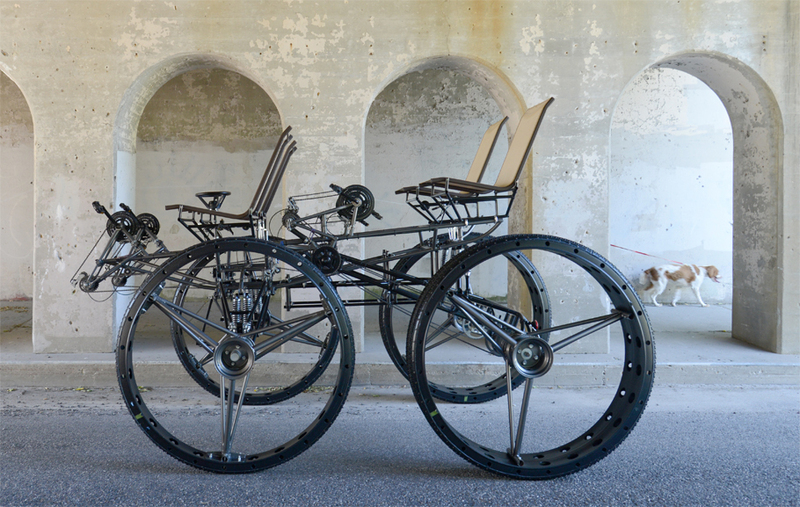 Four wheel four person pedal vehicle. 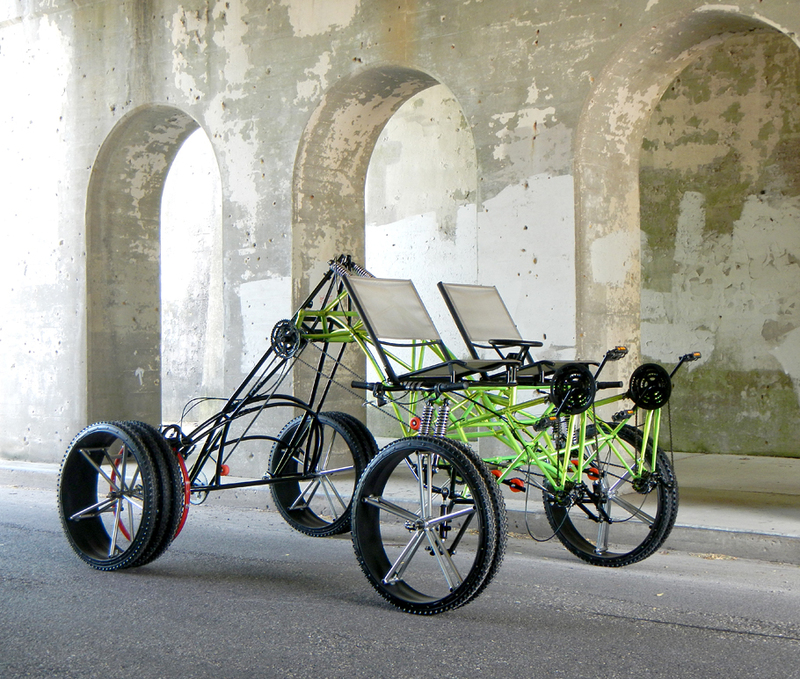 Four wheel two person pedal vehicle. 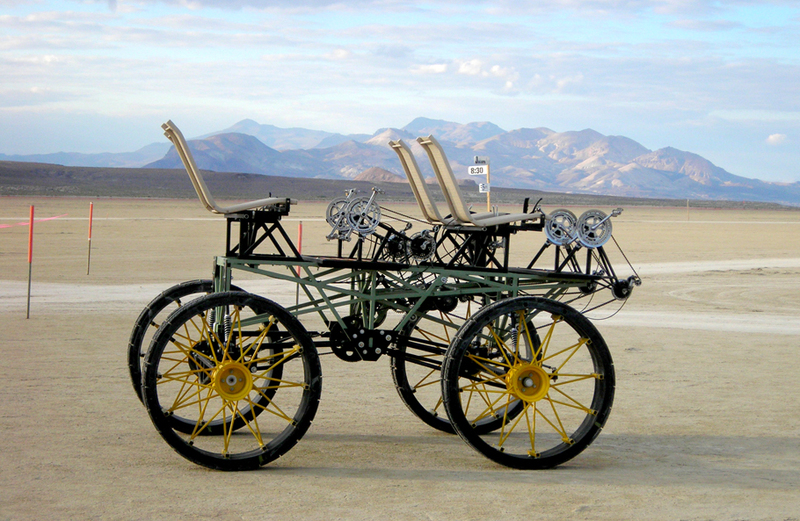 Two person gas engine powered vehicle. 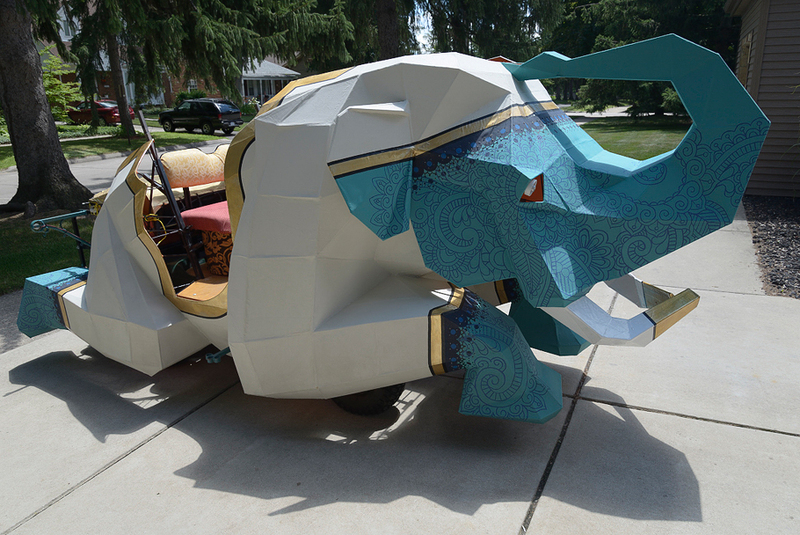 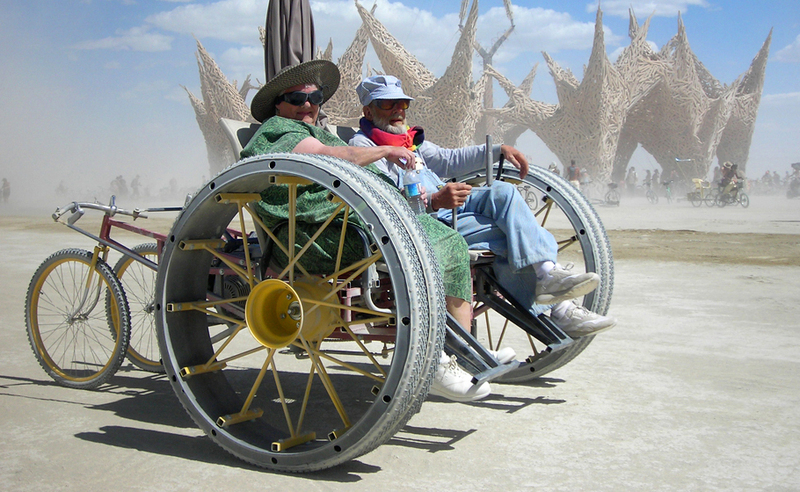 Mutant Vehicle (Art Car) built for Burning Man 2012.